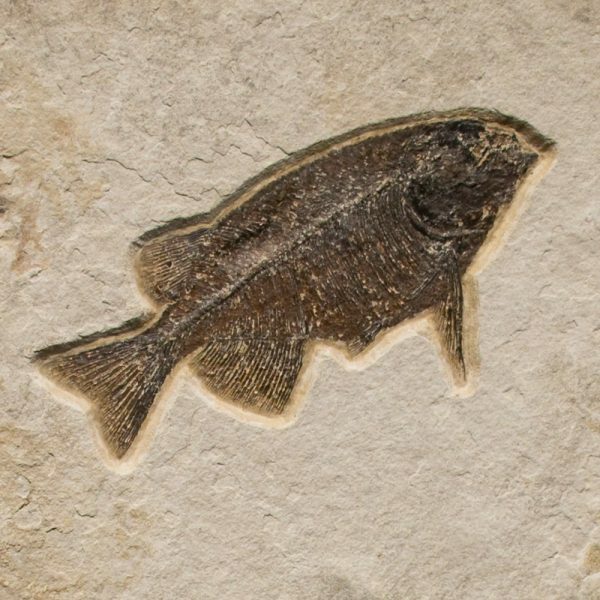 Contains a 21″ Notogoneus (front) and a 4.75″ Diplomystus dentatus (back). 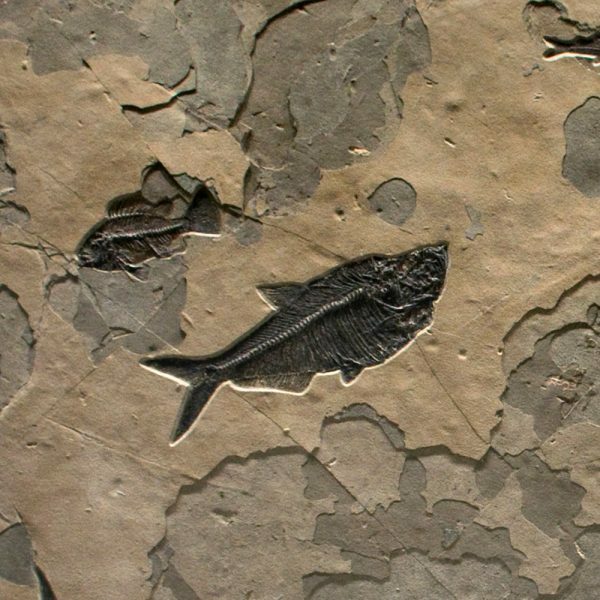 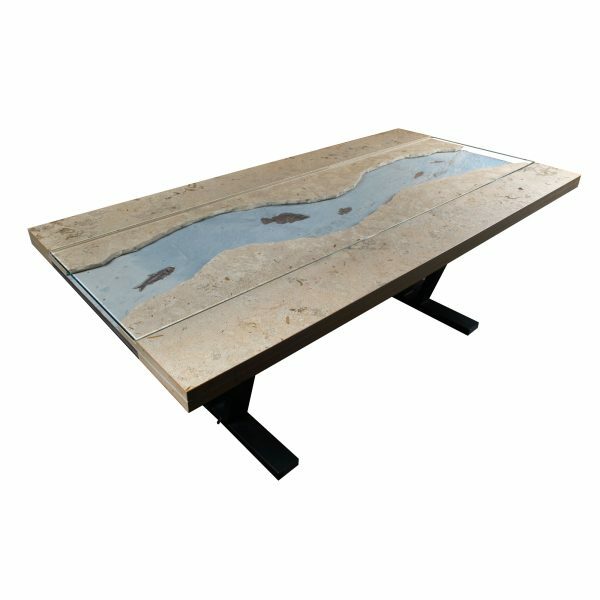 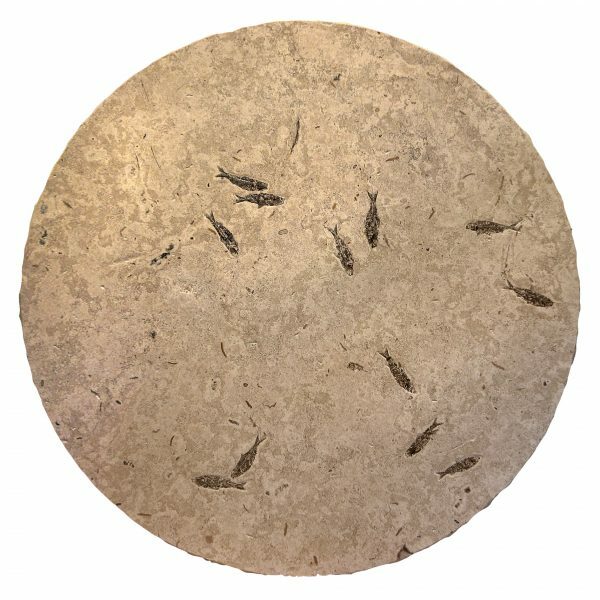 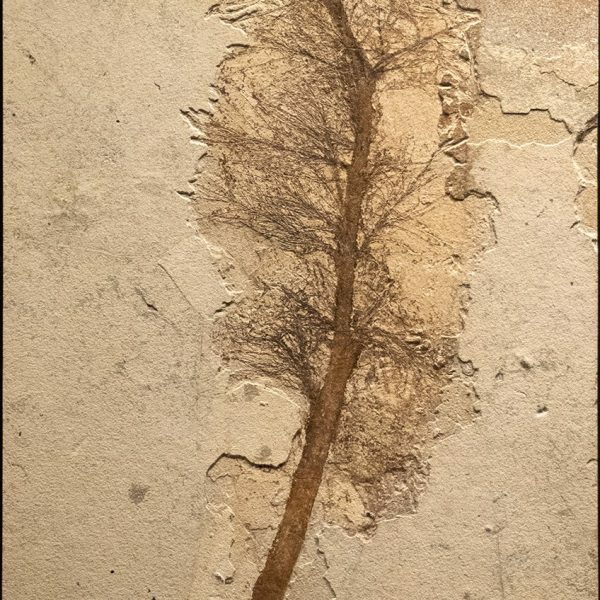 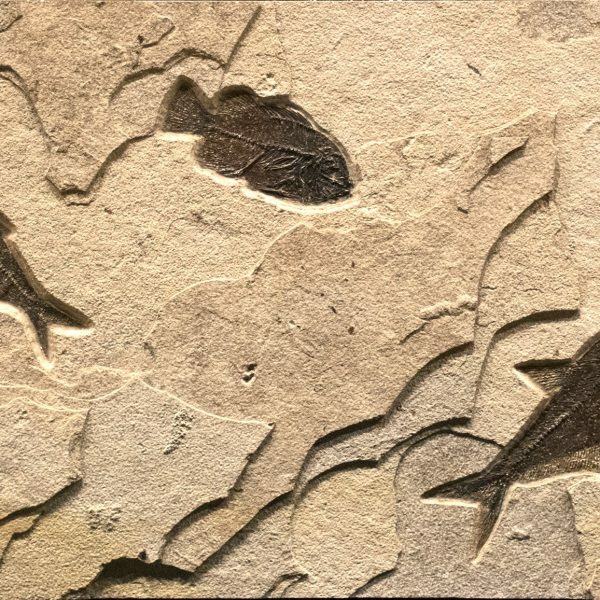 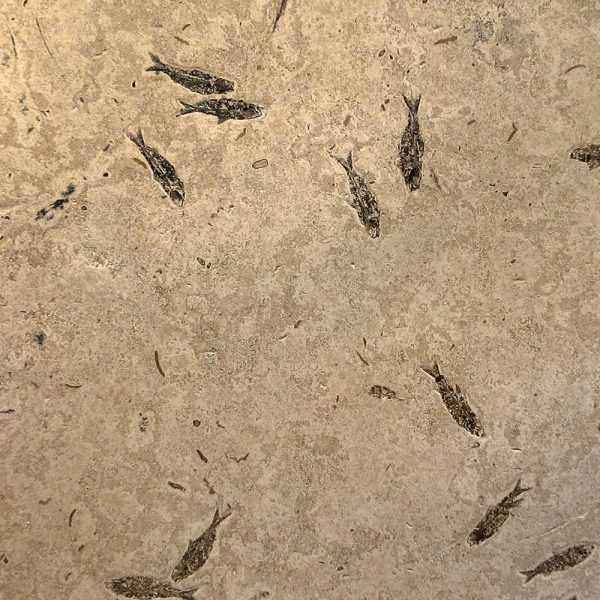 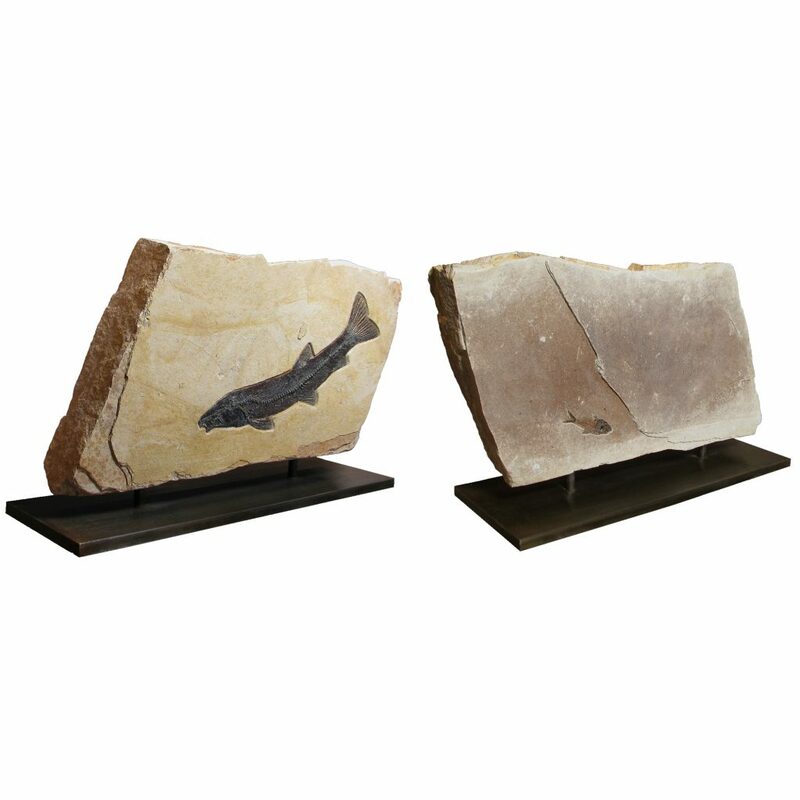 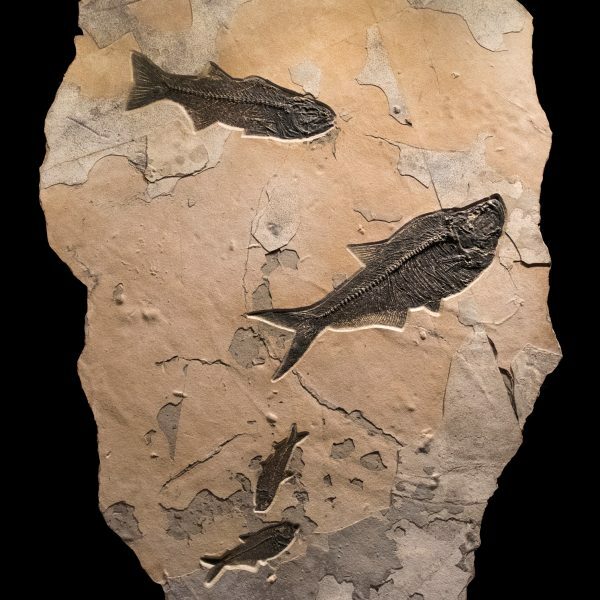 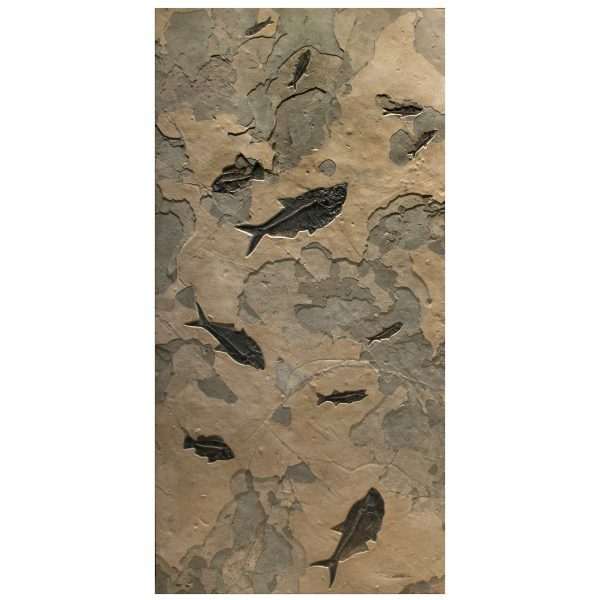 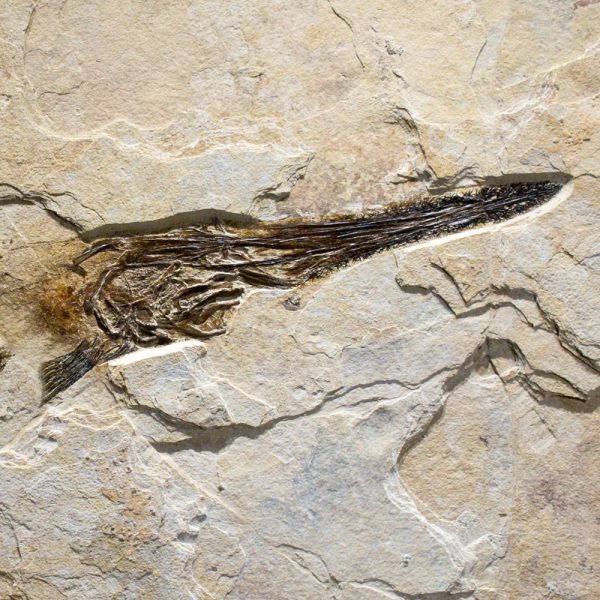 Southwest Wyoming’s Green River Formation has preserved spectacular, detailed, and complete fish fossils from the Eocene Epoch of approximately 50 million years ago. 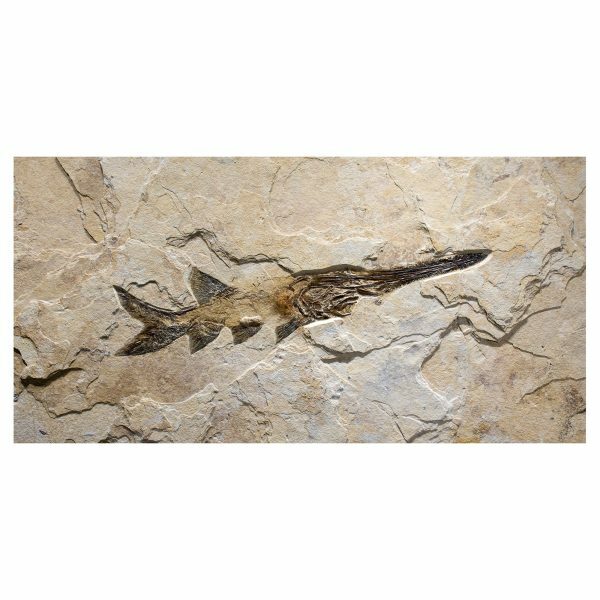 Notogoneus is an extinct genus of prehistoric ray-finned fish Diplomystus is an extinct genus of freshwater clupeomorph fish distantly related to modern-day extant herrings, alewives, and sardines. 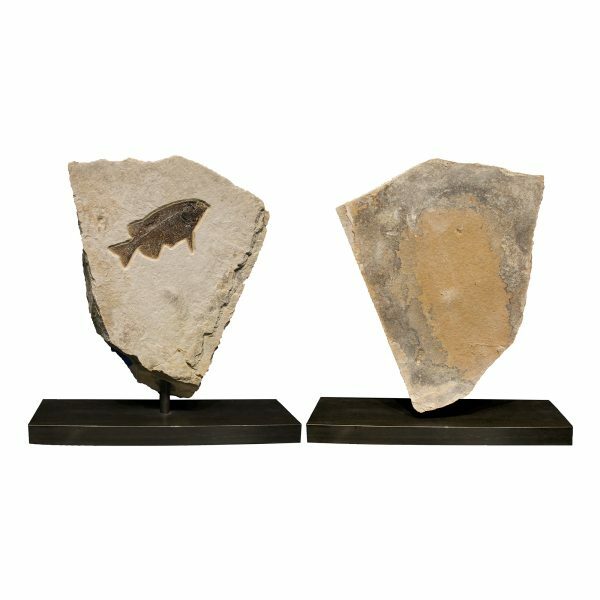 This striking piece of natural history contains a 21″ Notogoneus (front) and a 4.75″ Diplomystus dentatus (back).